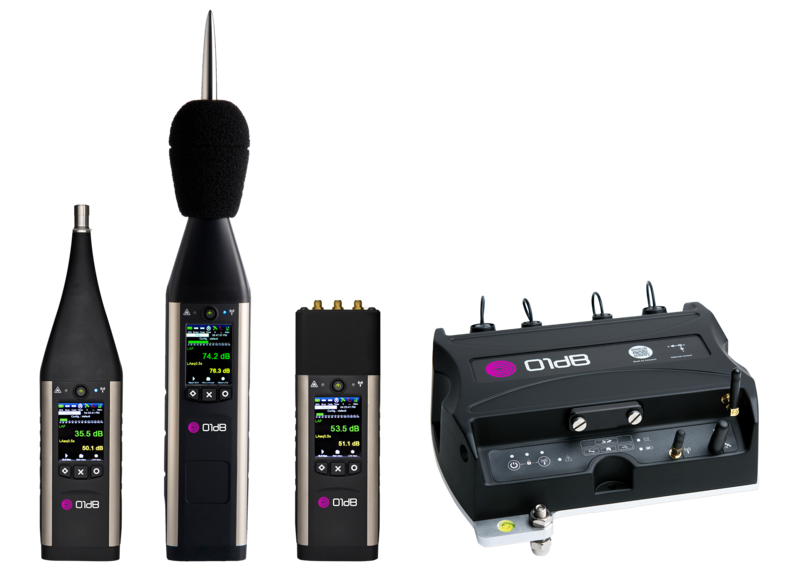 Join us for the 01dB Acoustics Seminar. provide networking opportunities for you and your peers. Alternatively, email events@ecotech.com with your contact details and location preference. How should I be working with different EPAs? How can I easily deal with Different Limits, LDEN and Weekend Criteria? How should I work with the BIG DATA issue? Smart cities and IOT – what do I need to know? Patrice is one of the world’s leading experts in the field of noise and vibration monitoring. 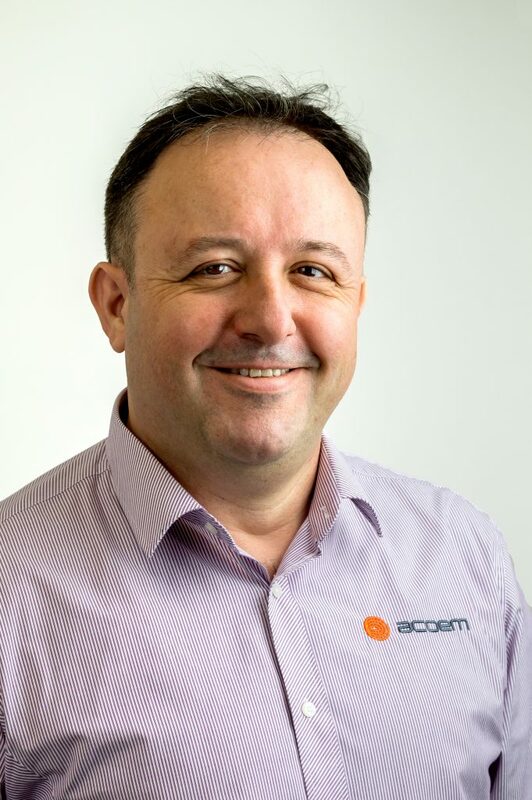 He has spent the past 20+ years’ working in business development within the acoustic, noise and environmental monitoring sector specialising in the Asia-Pacific market and managing teams in China, Thailand and Malaysia. He has developed extensive working relationships with government, industry and environmental agencies across the region. With an academic background in electrical engineering, industrial computing, physics and instrumentation, Patrice has been a guest speaker at numerous prestigious acoustic and vibration-related conferences including the Australian Acoustical Society and InterNoise. Based in Bangkok, Patrice is the founding member of both the Acoustical Society of Thailand and the Society of Vibration and Acoustics of Malaysia.